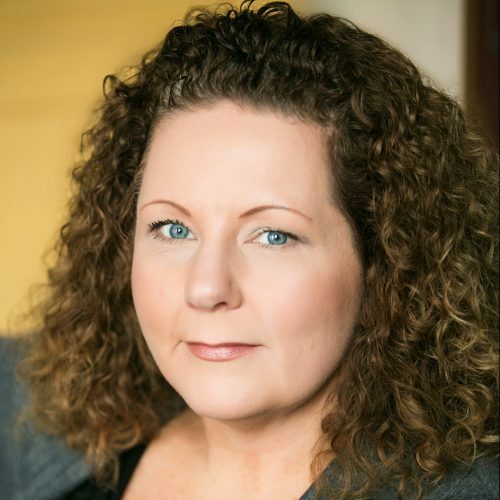 Darcy serves as the Compliance Officer at Endurance International Group, a leading provider of web presence solutions to help small and medium-sized businesses succeed online and an i2Coalition founding member. With over 15 years of compliance, contracts, and legal experience, Darcy leads Endurance’s global compliance program, which includes all aspects of corporate, regulatory, and contractual compliance. She joined Endurance as part of its acquisition of Dotster, which is where she started her career in the domain name and hosting industry over a decade ago. Prior to working at Dotster, Darcy worked in a variety of civil litigation areas. She and her colleagues at Endurance are strong supporters of an open and free Internet, and Darcy participates in various projects to improve Internet governance and to protect the freedoms of the global citizens who use the Internet. Outside of the internet industry, Darcy participates on the Scholarship Board at Friends of the Children, a youth mentoring program.